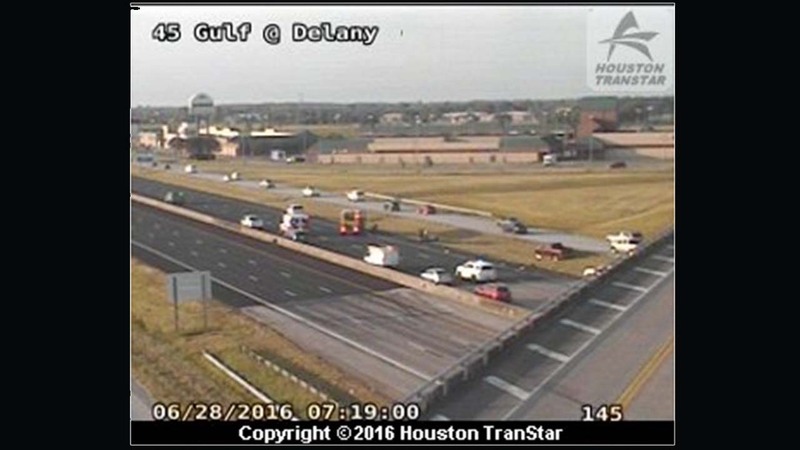 All lanes have reopened after a shutdown on I-45 south at Delaney Road. A two-vehicle wreck that had closed the roadway is now clear. We've not heard whether anyone was hurt in the crash.